But, the country ran into problems with water and food shortages, environmental damage, and social and economic problems caused by overpopulation. 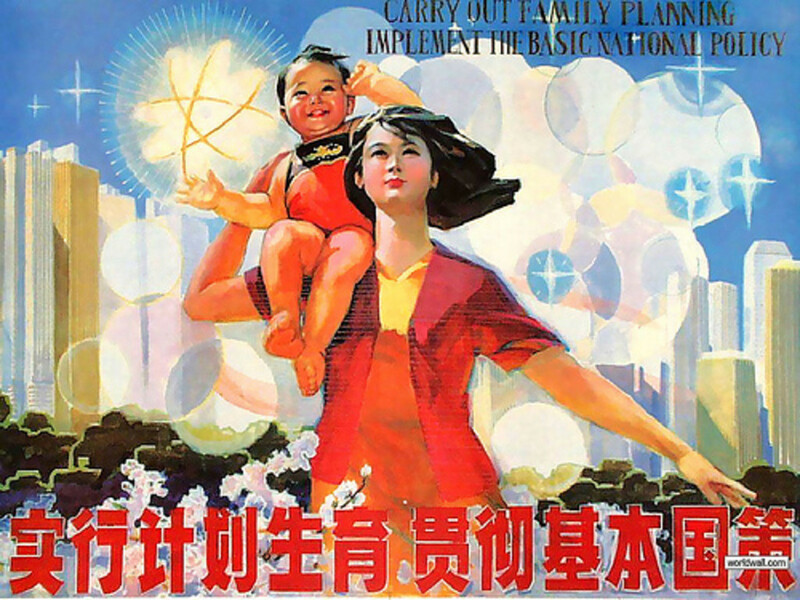 Even while Mao was still in charge, efforts were made to cut population growth. In the early 1970s, couples were encouraged to delay marriage and keep their family size down to two children. Mao died in 1976 and his successors really put the brakes on China’s massive population growth problem. 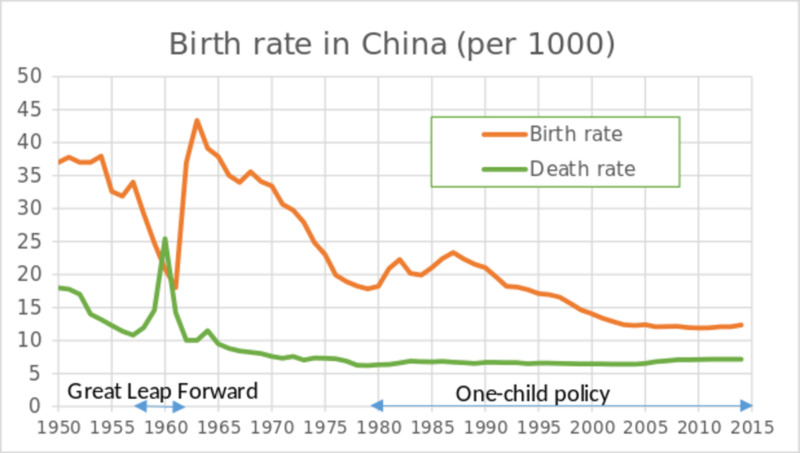 The core tactic to slow growth was the one-child policy. Each family was allowed to have only one child and faced hefty fines if it went over the limit. Even stronger measures were used such as forced sterilization and abortions. But, there were plenty of exceptions. 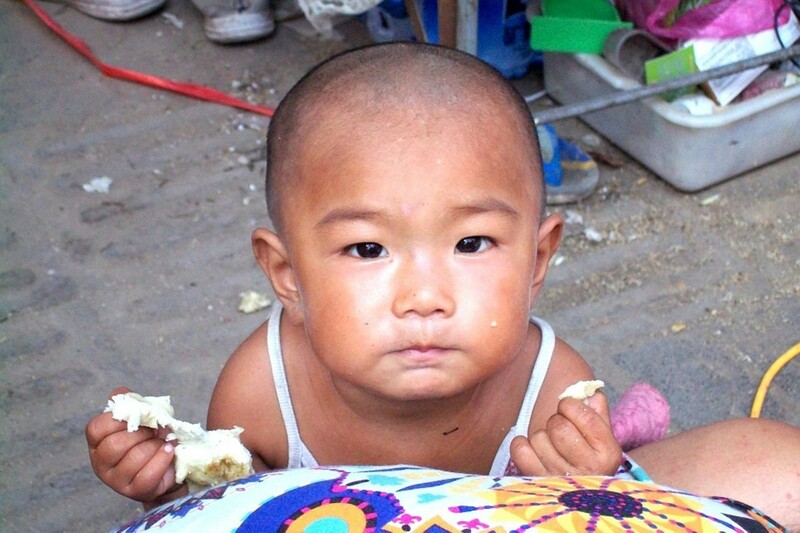 The strict one-child policy only applied to 36 percent of the population. More than half the families were allowed to have a second child if their first baby was a girl. Certain ethnic minorities were exempted from the restrictions. In 2013, the government started to ease away from its population control program. Twelve million couples were allowed to apply to have a second child, but only a small number did so. In 2016, the one-child policy was closed down with every couple now allowed to have two children. So, why the change? Remember that massive surge in population numbers under Chairman Mao? Those people are now elderly and dropping out of the workforce. By 2030, 219 million Chinese citizens will be over 65, but there will be fewer working-age people to support them. There will also be a labour shortage. Perhaps, the one-child policy worked too well. Over almost four decades, Chinese families have become used to the idea of raising a single child. They like the fact that looking after an only child is less time consuming and a smaller financial burden. This is behind the reluctance of couples to take up the two-child offer. 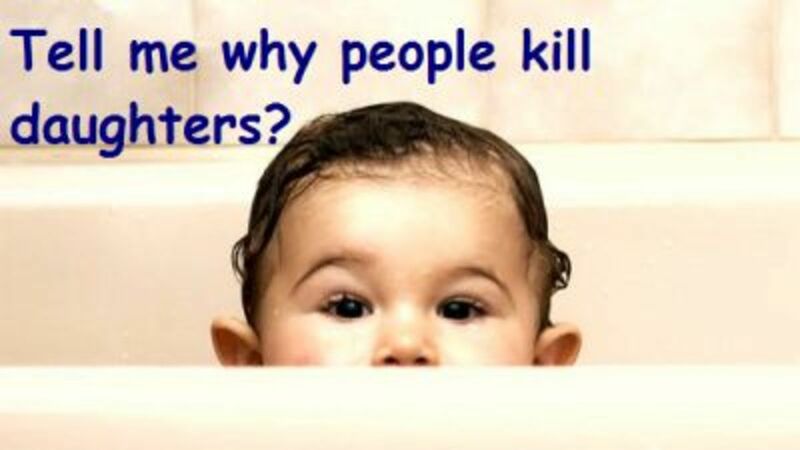 The law of unintended consequences has hit China’s population control program in another way. Families with only one child have lavished enormous attention on that single offspring. As a result, they have created what the Chinese call xiao huangdi - or little emperors. These are children who have been pampered and who have developed a belief that they are the centre of the Universe. 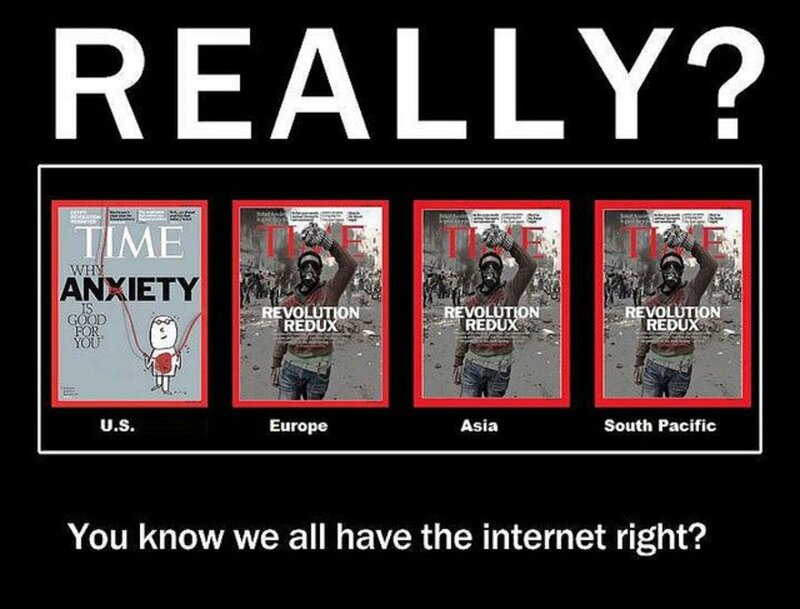 The problem is so bad that Time Magazine says (January 2013) “In China today, some employers have gone so far as to specify “no single children” in job postings. There has been another downside to the one-child policy; the imbalance between males and females. 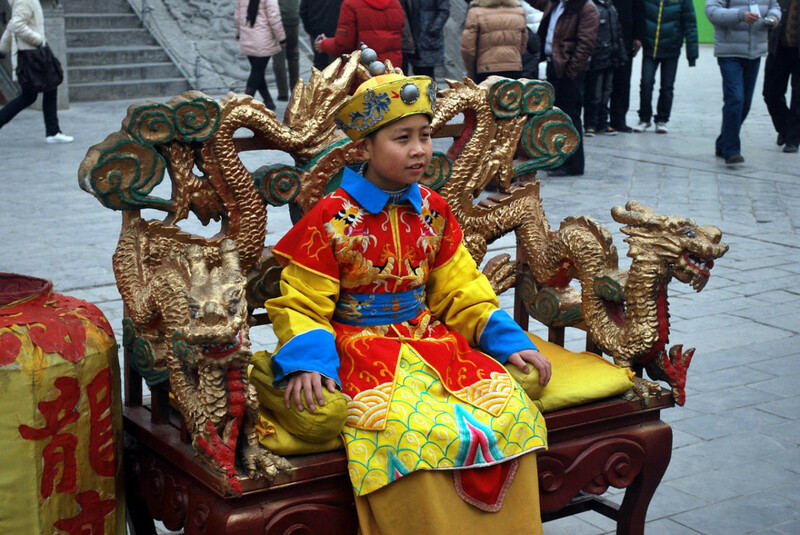 In Chinese culture, and in many others, male children are preferred over females. So, when it became possible to learn the gender of a fetus, many females were aborted. This disrupted the natural gender balance among humans that for every 100 females born 101 males are delivered. But, gender-selective abortion in China has yielded a ratio of 117 men to 100 women. But, in the 21st century, Professor Xie’s idea caught a lot of abuse on social media. These issues highlight the difficulties attached to social engineering. In the process of solving one problem the Chinese government has created several others. Between 1959 and 1961, China was hit by a massive famine that killed an estimated 15 to 30 million people. 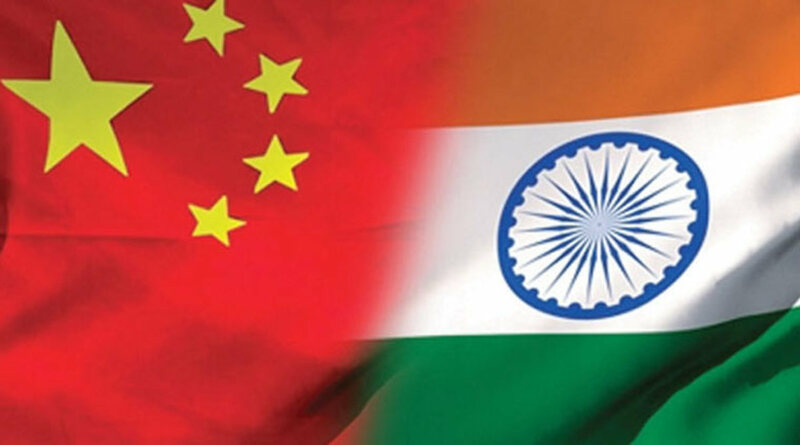 According to a United Nation global population study India will have a greater population than China in 2022. 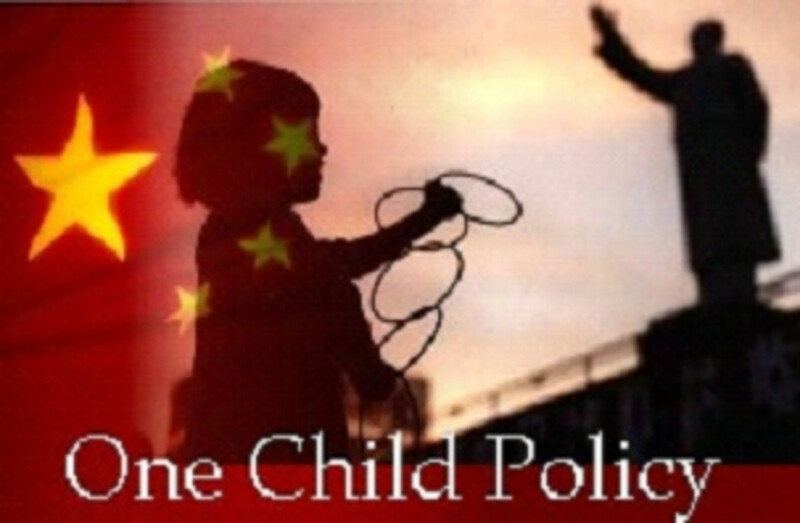 “Challenging Myths about China’s One-Child Policy.” Martin K. Whyte, et al, The China Journal, 2015. “See How the One-Child Policy Changed China.” Aileen Clarke, National Geographic, November 13, 2015. “China’s One-Child Policy: Curse of the ‘Little Emperors.’ ” Jeffrey Kluger, Time, January 10, 2013. “Not Enough Women in China? Let Men Share a Wife, an Economist Suggests.” Didi Kirsten Tatlow, New York Times, October 26, 2015. “China’s Growing Problem Of Too Many Single Men.” Kevin Lee, Forbes, May 13, 2011. 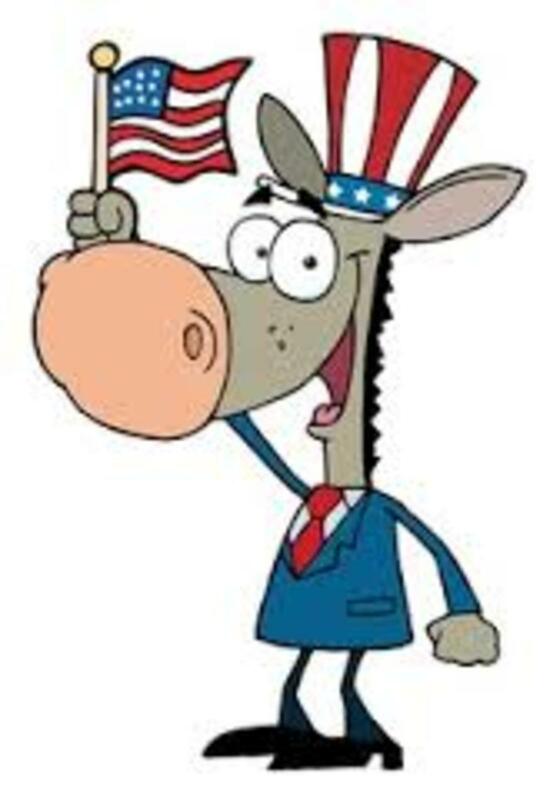 Is The Democratic Party Destroying America? Great hub and very insightful. China will have real labor issues in a few years as a result of the one child policy.